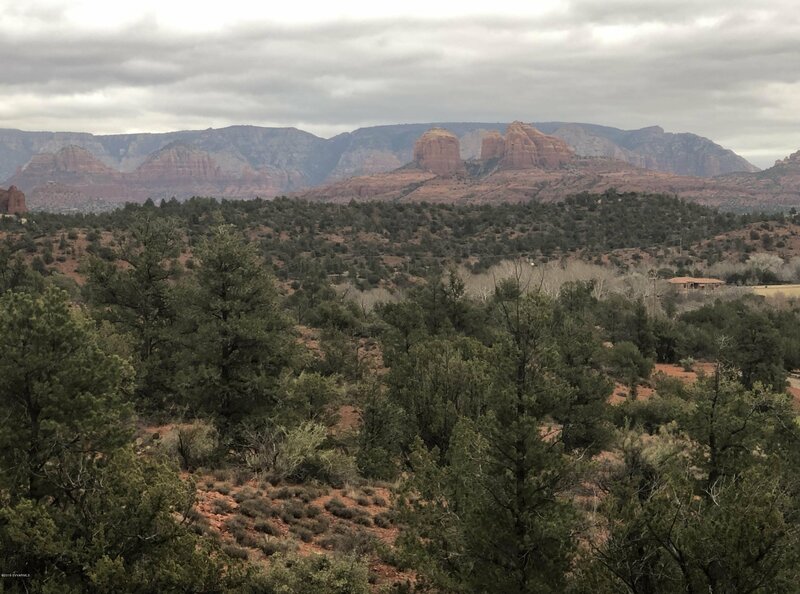 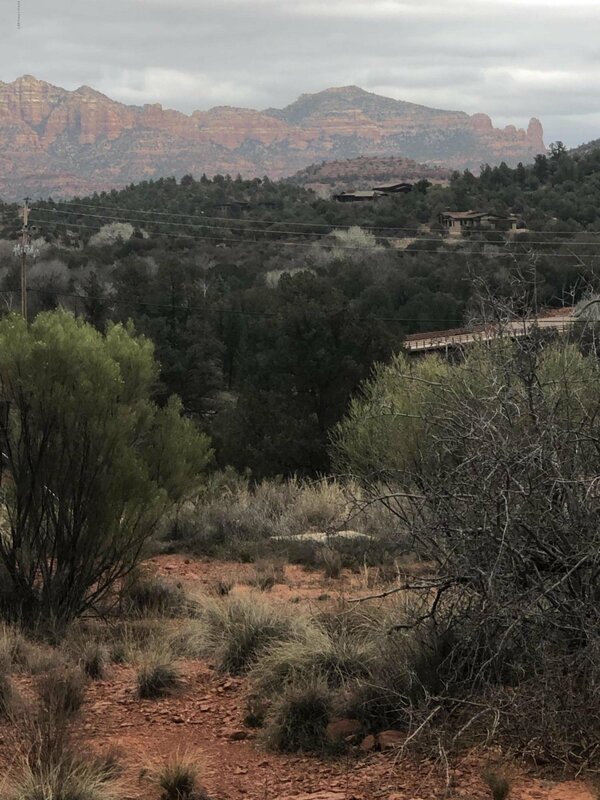 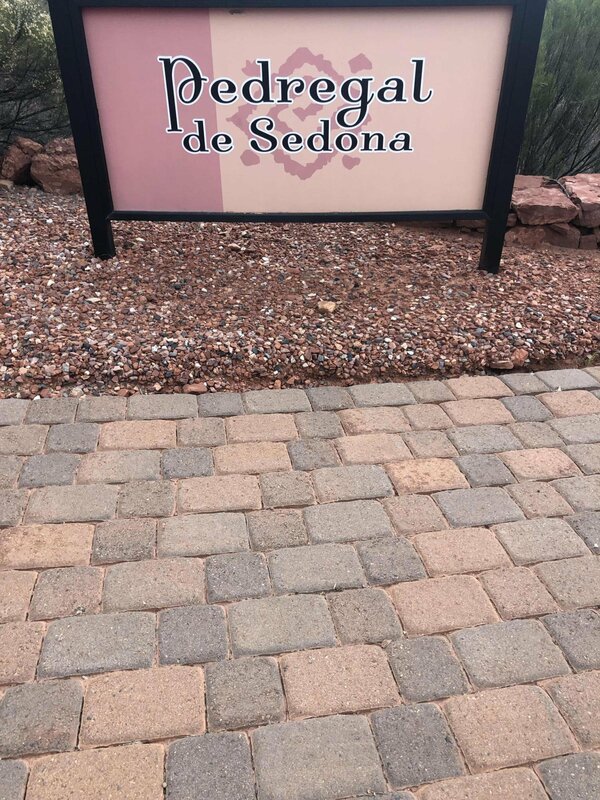 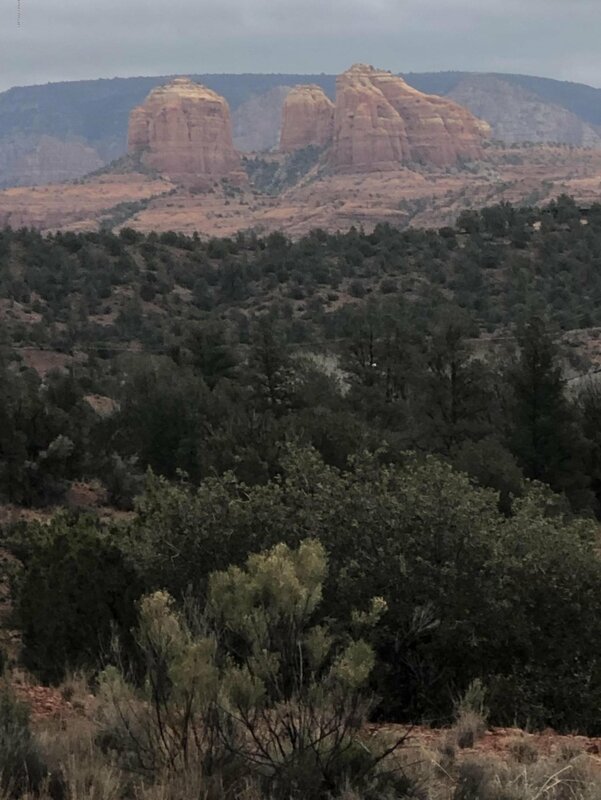 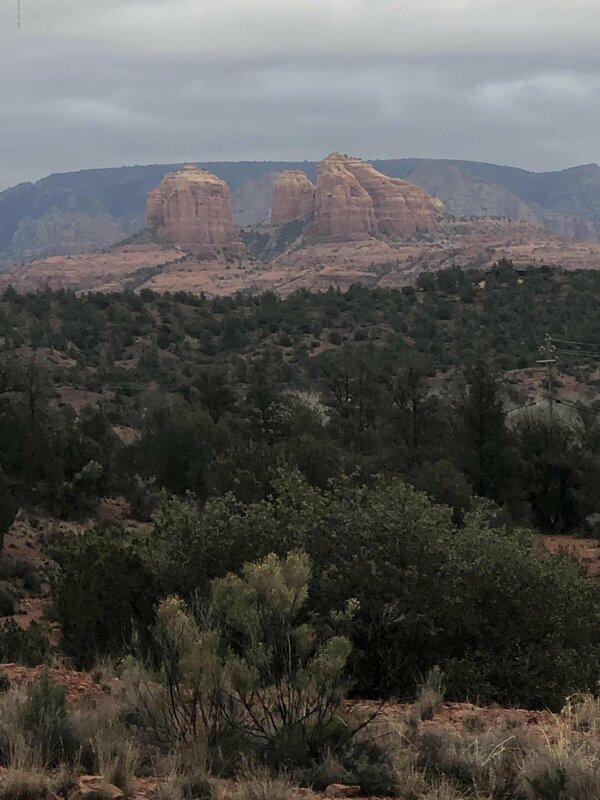 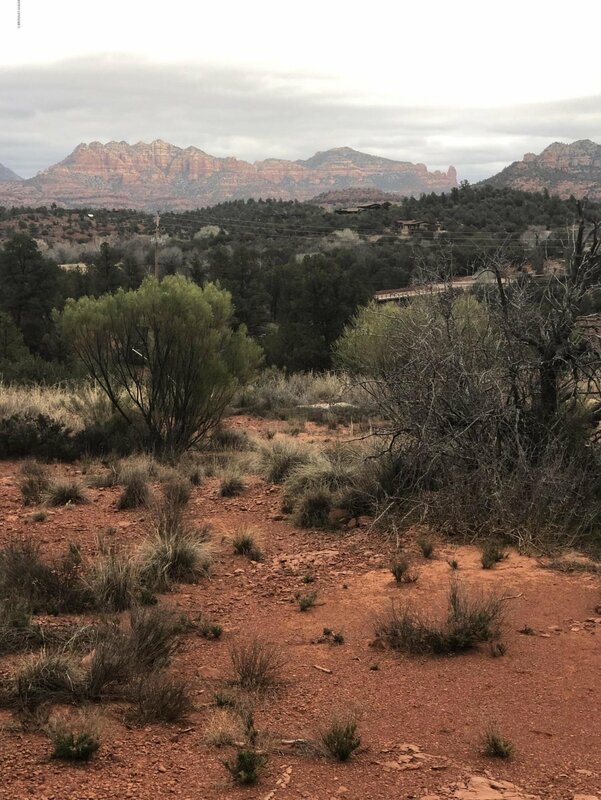 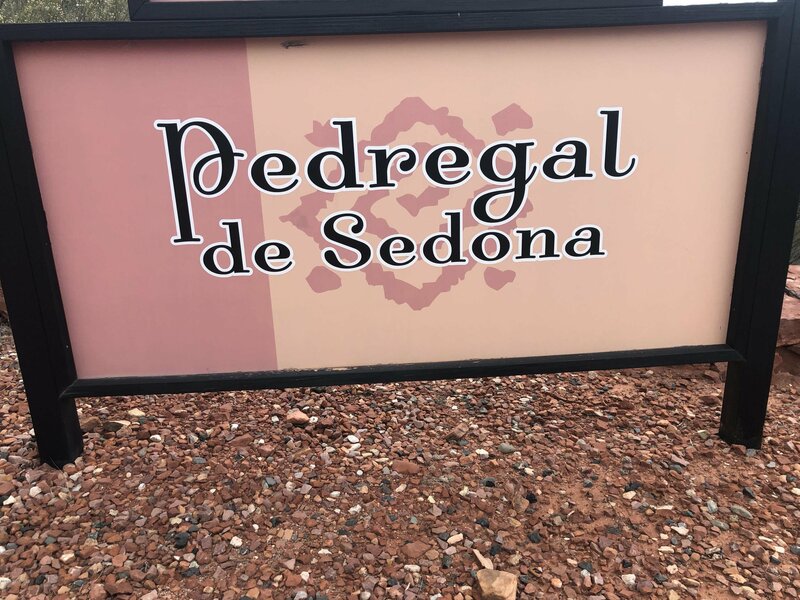 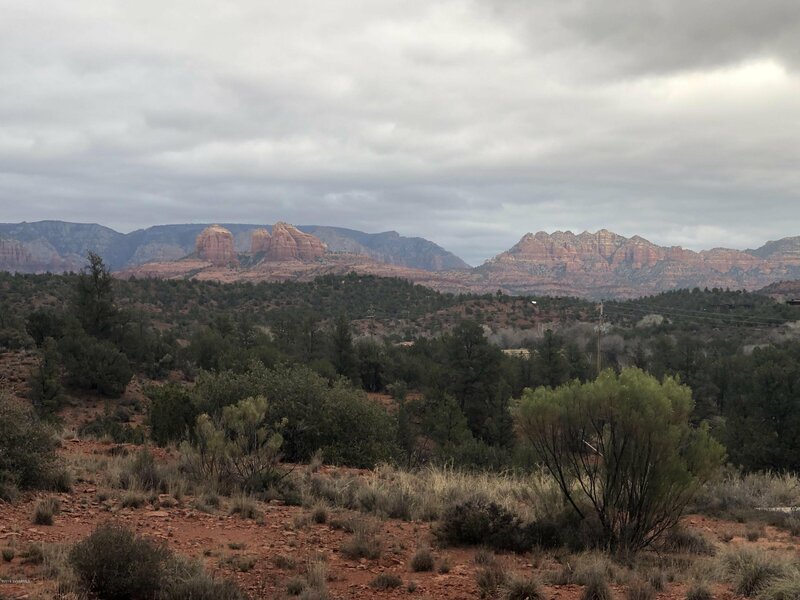 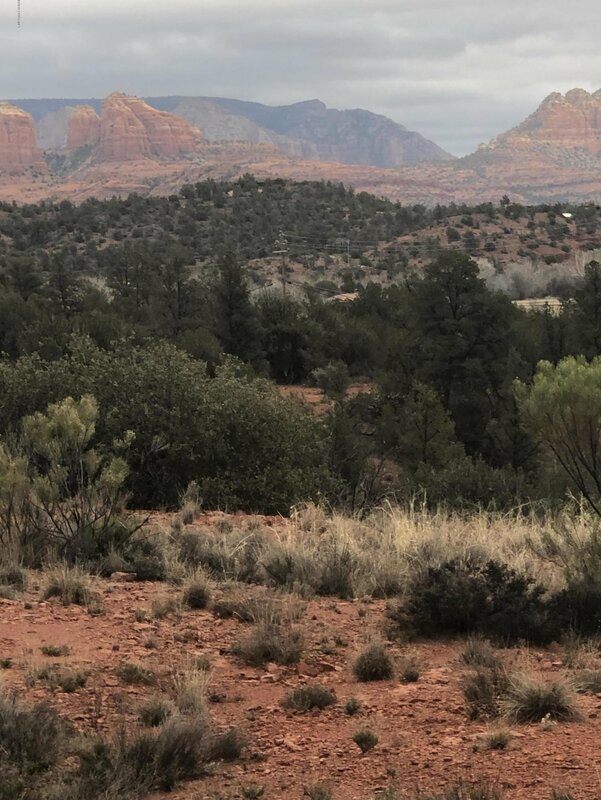 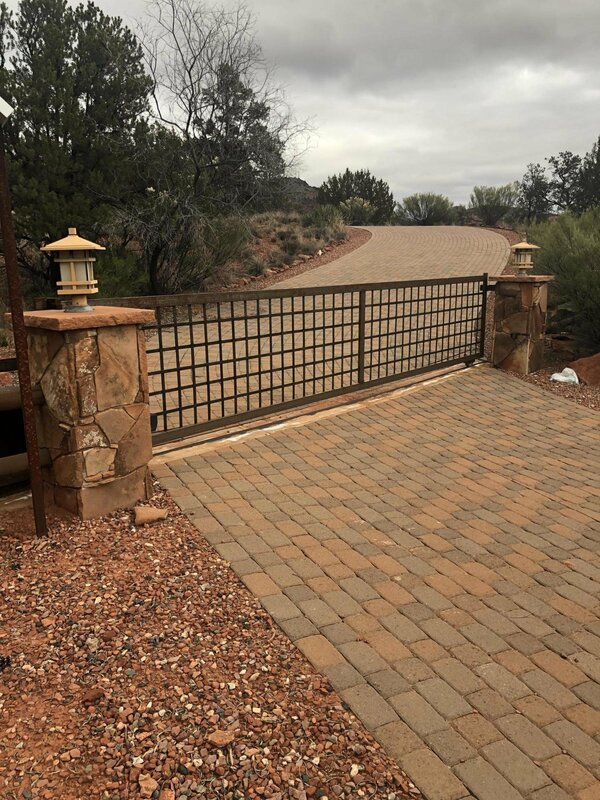 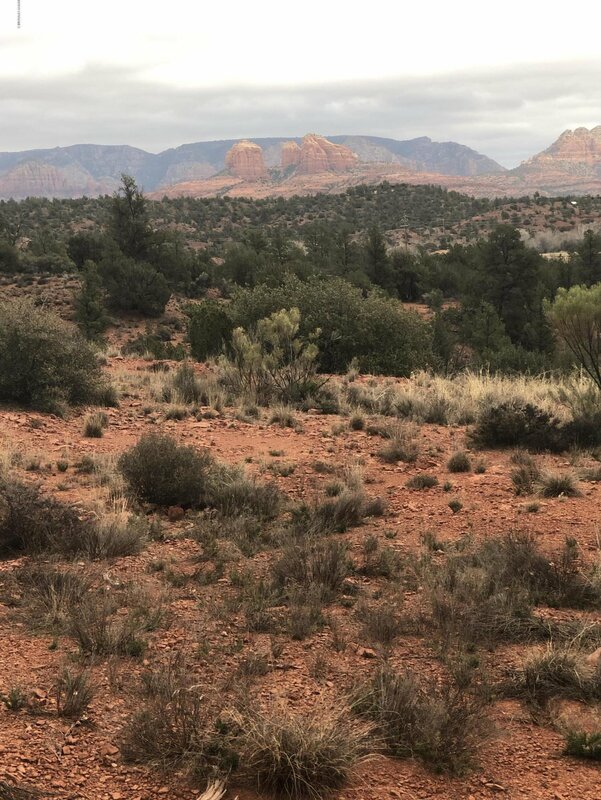 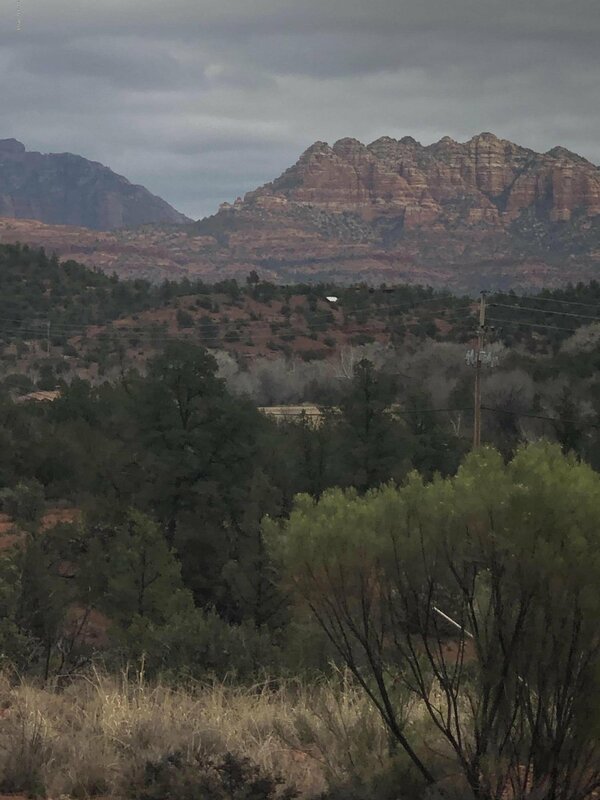 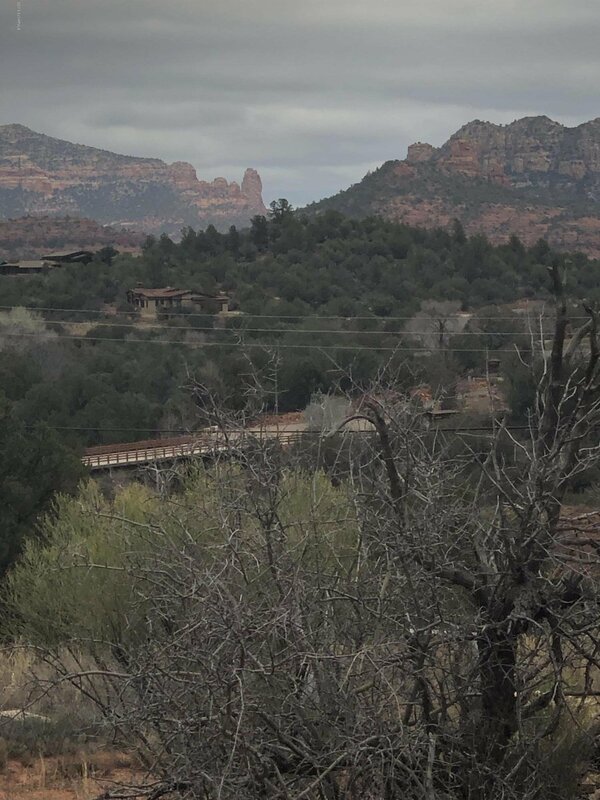 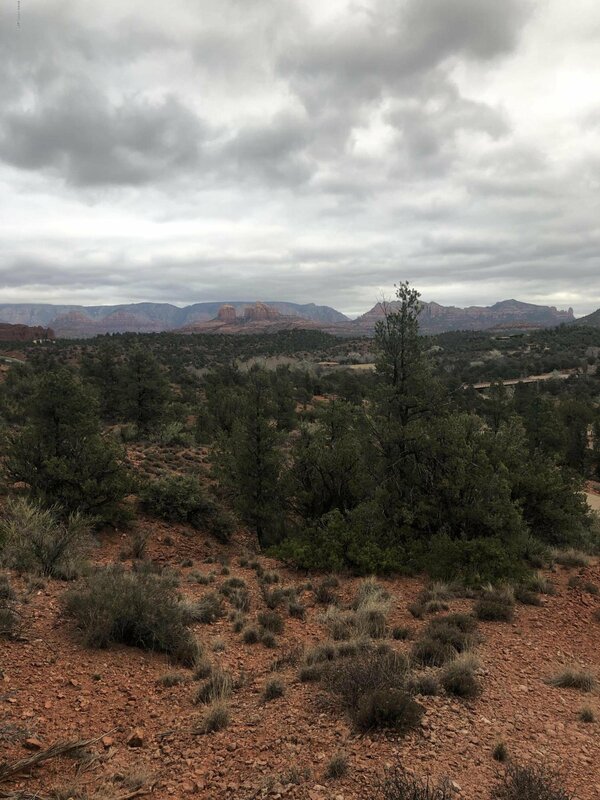 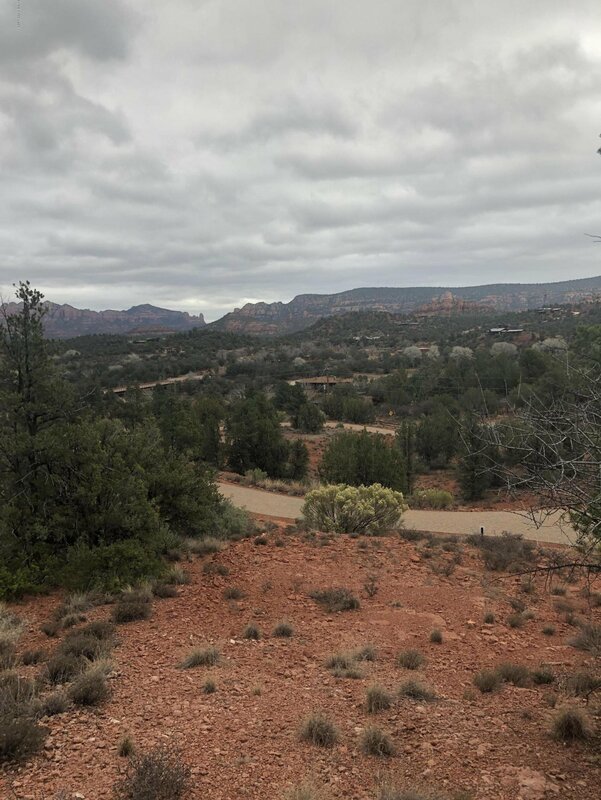 4601 Pedregal Lot 4 Red Rock Loop R Rd, Sedona, Sedona real estate. 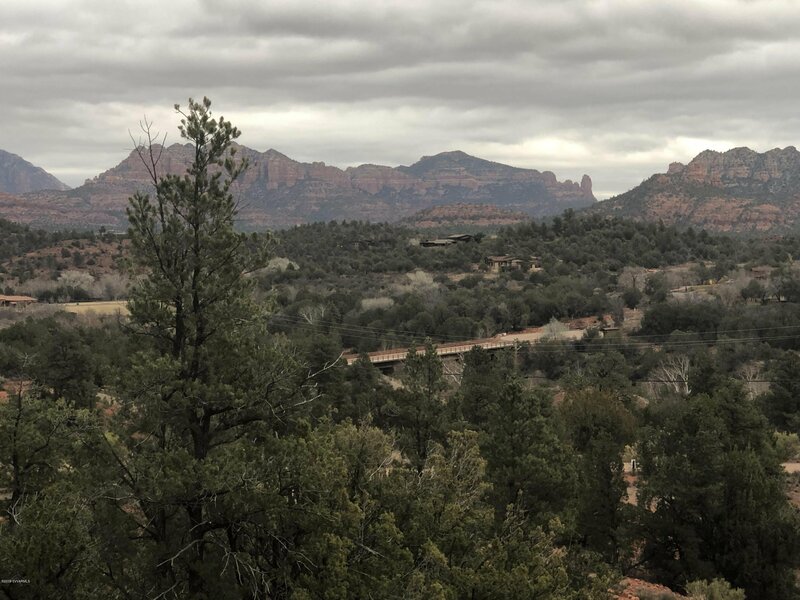 Sedona Verde Valley MLS number for this Sedona property is 518763. 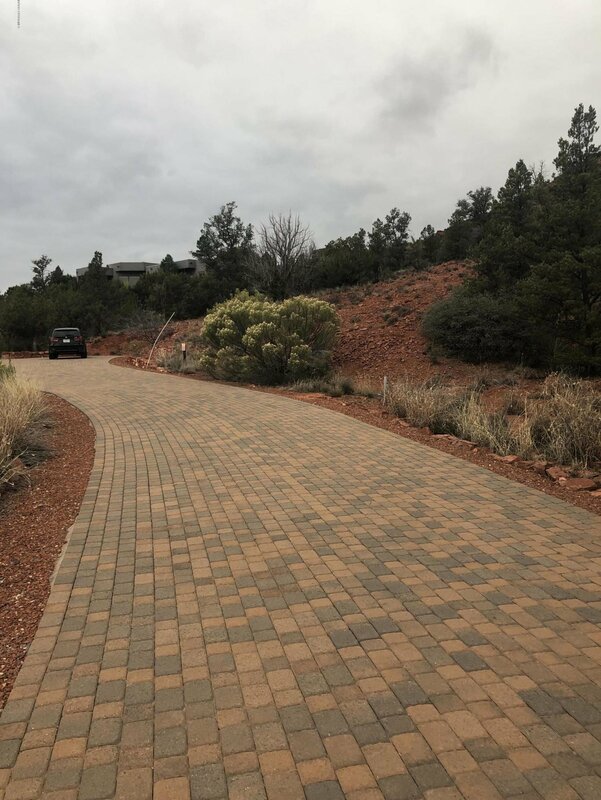 Listing courtesy of Galloway Realty, LLC.